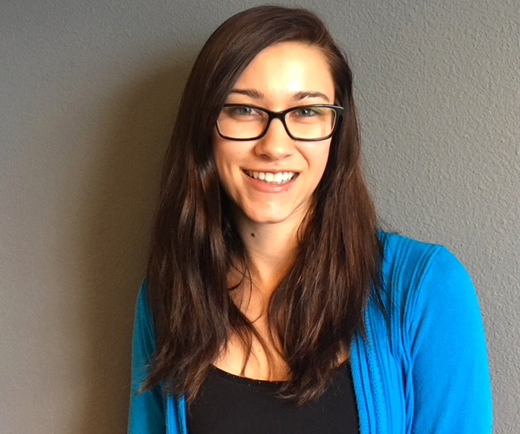 Krista Mauss is an admin assistant for Pikes Peak Probate Services with a future hope of becoming a case manager. Krista attended Seattle Central Community College for accounting and business. She got her start in the legal/admin world at a large Personal Injury firm in the greater Seattle area. Krista is passionate about personal growth and serving her community. Outside of work Krista loves being outside in the mountains, dancing at a local dance studio, and going to the dog park with her furry companions.